The companies need to be extra cautious when they are shipping some of their products within the state or overseas. These hazardous materials are ferried through land, air or water. But the carrier and packaging company needs to abide by international and national laws. The packaging of the products should be done with utmost care. These materials are life threatening so there are some UN specification packaging rules and regulations which every state or overseas company has to adhere too. Specifications about the product: – Proper details about the product should be mentioned on the box or container. The form of packaging done, the chemical or gas contained, the outer packages and the other material packed in the box. The proper specifications help in dealing with the product in the most careful way. Forms of packaging: – Various forms of packaging which are being done for the specified product should also be mentioned. Either it’s a heated sealed bag packaging, the foam product packing or a container one. The various forms are used for packaging of different types of hazardous materials. 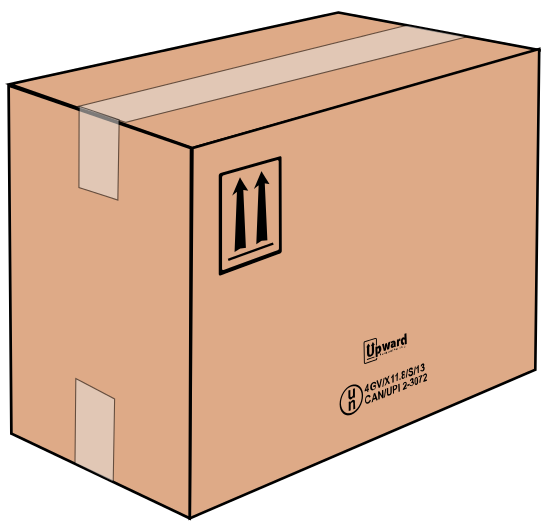 Instructions about the material: – The material which is being packed and shipped by the company should carry proper instructions. These instructions help the carrier company to know about the level of hazard the particular chemical or mineral is containing. Even the receiver of the product can open and use the product carefully by going through the set of instructions. Safety of the product: – The hazardous goods which are being shipped, transported or airlifted should be packed properly. The foremost thing is the safety of the material as the goods should reach in proper quantity. It should be looked after that the material does not get broken away or gets leaked out. The careful packaging helps in safe transportation of product to the destination. While ferrying dangerous materials, the laws set according to the UN specification packaging should be adhered strictly. The testing of the sealed packaging is done by the testing companies or the goods office who want to test the material for any leakage or breakage. The certification is only received if the testing station marks the packaging safe and this helps in safe transportation of the product. So, it can be seen that the companies indulged in packaging should abide by the stringent laws according to UN. This helps in safety of the packed material and the people too.